Enjoy our high level transfer services to/from Artemision Hotel and we promise you the best transport prices without waiting at airport, port, station and without hidden debits. Enjoy our high level transfer services to/from Artemision Hotel and all over the Greece and we promise you the best transport prices without waiting at airport, port, station and without hidden debits. 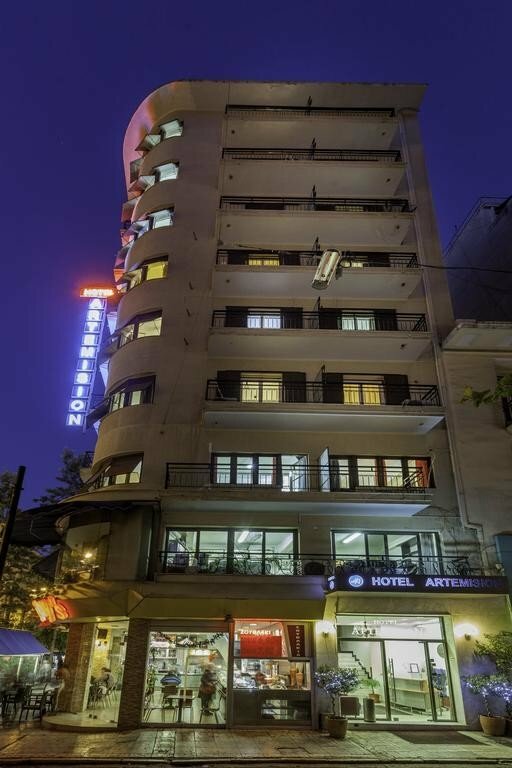 Set in Athens, 400 m from National Theatre of Greece, Artemision provides express check-in and check-out and free WiFi. 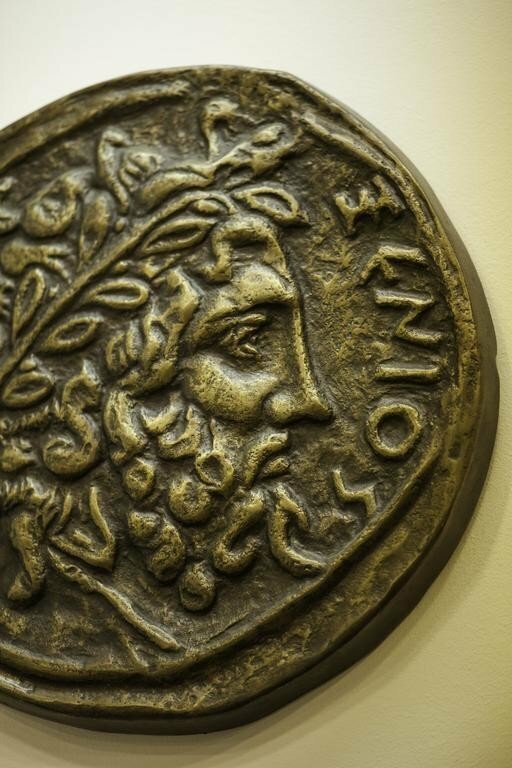 Popular points of interest nearby include Omonia Square and National Archaeological Museum of Athens. 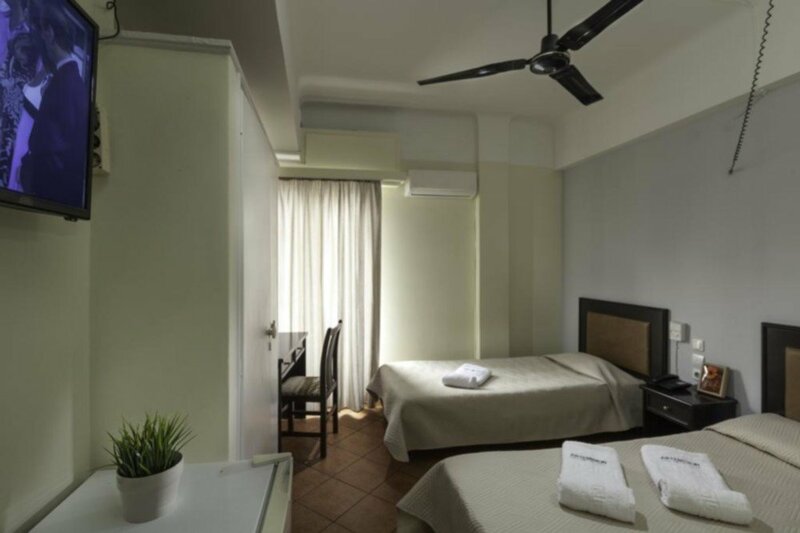 Situated in the Athens City Centre district, the hotel is within 1.5 km of Ermou Street-Shopping Area. All units in the hotel are fitted with a TV. Artemision offers some units with city views, and all rooms include a terrace. All rooms feature a wardrobe. Staff at the 24-hour front desk can help with advice about the area. 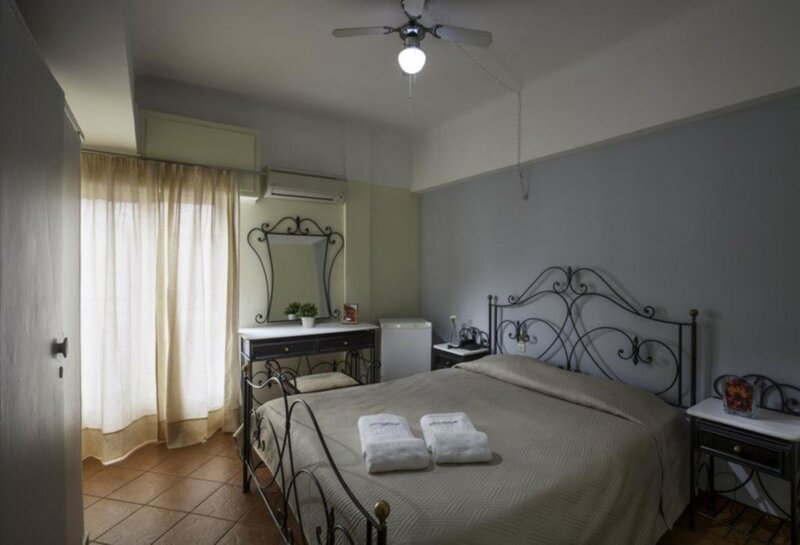 The nearest airport is Elefthérios Venizélos Airport, 32 km from the accommodation. Offers low Cost Athens Airport Transfers Services to/from Artemision Hotel transportation with (shuttle, minibus, van, taxi, cab, minivan, limousine and coaches).